Cold cruel sea, mocking and teasing. You are filled with your world – selfish ways. nor dock upon your shores. or fight your foolish wars. to fly high to the warmth of the sun. how I long for that day to come. an anchor bound with chains. a victim to man-made pain. This poem made me sad… in a beautiful way. I hope writing it made you feel better and more loved by the universe. My sea is a little less turbulent nowadays! Here is an older poem that I thought could do with an airing! 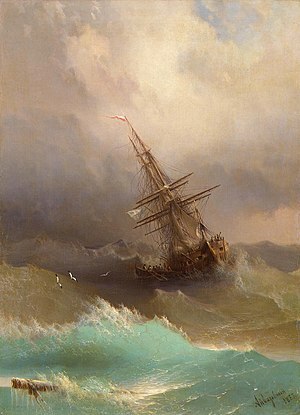 Glad you are on less turbulent seas, but what a lovely poem and paired with such a beautiful picture. Your poem gave me hope! Reblogged this on Dagda Publishing. This is truly a powerful arrangement of words. I really enjoyed reading this. Thank you 🙂 It was about a powerful event.